An environmental group has called on to the Minister for Agriculture to exercise his powers to tell Teagasc to “refrain” from providing advice on the use of peat for animal bedding. 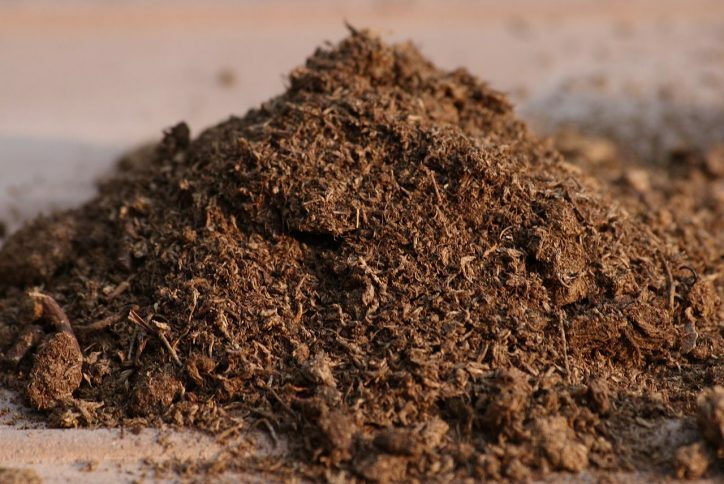 As well as being used for electricity generation, domestic fuel and in horticulture, peat can act as bedding for livestock, pigs and horses as an alternative to straw bedding. Large-scale peat extraction in Ireland’s bogs – our largest carbon sink – is controversial as peat only grows by approximately one millimetre each year. In a letter sent earlier this month, Friends of the Irish Environment (FiE) asked Michael Creed TD to “ensure” that further environmental damage is “not caused by this initiative”. Demand for the product shot up this summer as straw prices skyrocketed following the summer drought, with Teagasc issuing a factsheet in July recommending peat as an alternative to straw. FiE director Tony Lowes said that it is ironic that this new market arises from extreme weather events due to global warming that will “only be increased by the use of peat for animal bedding”. Last week, the Department of Agriculture responded to FiE’s letter, informing the group that it is “not Teagasc policy to recommend peat as a long-term option” for bedding. “The provision of adequate bedding for livestock is essential to ensure animal health and welfare,” the department letter continues. Peat bedding is only a “temporary and very limited alternative” this year, the department said, adding that the Teagasc factsheet will be “updated to reflect this position”. The Department also told FIE that organic farmers – normally prohibited from using peat as animal bedding – can also use the product on a temporary basis for the winter housing season. In a letter sent to Teagasc Director Gerry Boyle, FIE points out that any backing for peat as animal bedding will “undermine” the body’s support for a more sustainable agriculture future in Ireland. The use of peat bedding will result in further emissions from the agricultural sector at a time when we are committed to reducing these emissions, the letter reads. In a statement to The Green News, Teagasc said it recognises the role of peatlands as a “valuable carbon reserve” and their “high biodiversity value”. “The positive role of natural and restored peatlands to actively sequester carbon from the atmosphere is recognised by the organisation,” the statement reads. Teagasc advice, the statement reads, is to “minimise” the use of resources such as peat that would “take thousands of years to renew” and that peat bedding to date is not widespread. FiE also wrote to Bord na Mona Chairman Geoff Meagher asking why the company was selling peat bedding while also promoting itself as having a “clear focus on environmentally and economically sustainable approaches”. “All of these are undermined by your promotion of the use of peat for animal bedding. We would be grateful if you re-examined this initiative in view of your stated objectives,” the letter reads. In a statement, Bord na Mona told The Green News that the semi-state has supplied peat bedding to the farming community since the 1940s. “By continuing to offer bedding peat to the market, it goes some way to alleviating the fodder crisis by providing an alternative to straw,” the statement reads. According to Bord Na Mona’s website, policy is determined by a twelve member Board appointed by the Minister for Climate Action and Environment (DCCAE). 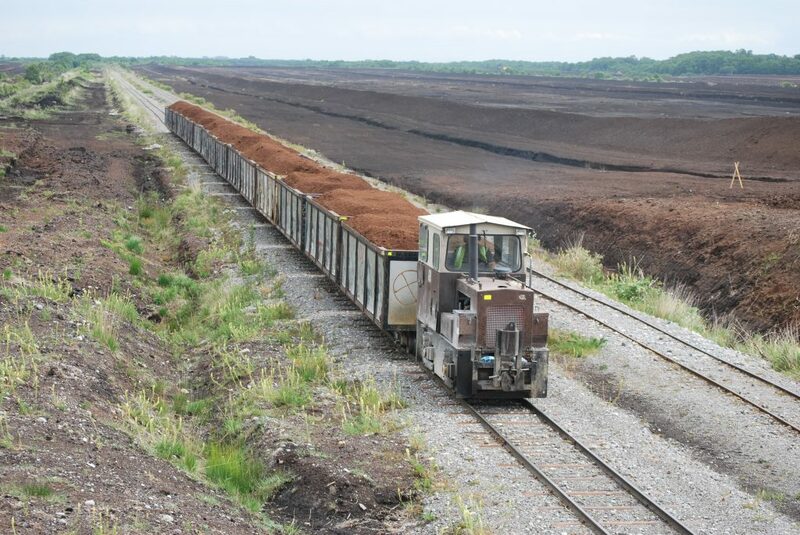 DCCAE told The Green News that any increase in peat bedding supply is an “operational matter” for Bord na Mona. Repeating a phrase also sent to The Green News in the Bord na Mona statement, the Department said that the semi-state’s supply of peat bedding “goes some way to alleviating the fodder crisis”. “Bord na Móna is not expanding into the bedding area, they have been active in this market on a small scale for decades,” the Department said.